Are you an entrepreneur, or seeking business development opportunities for your company? 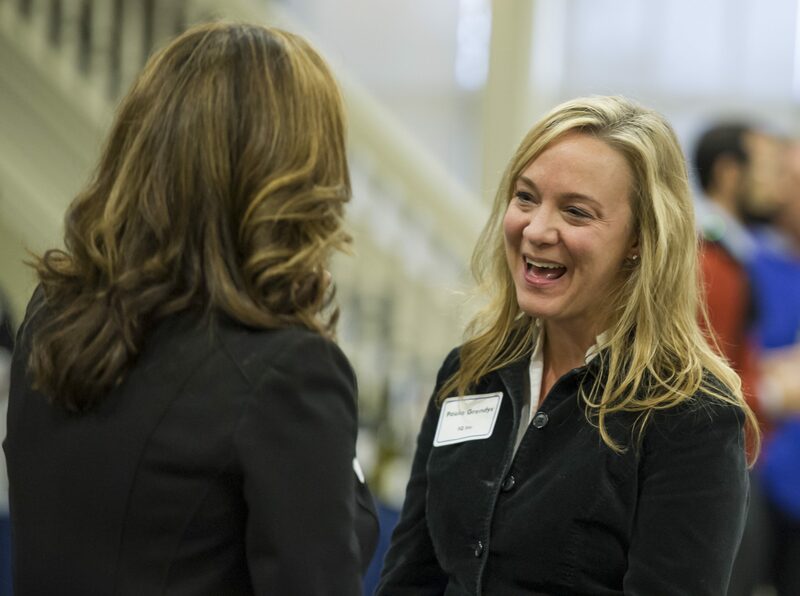 The Innovation Institute offers numerous opportunities to expand your business, find your next one or give back to the University by offering your experience and guidance as a mentor to the next generation of Pitt innovators. With over $700 million in annual sponsored research, the University of Pittsburgh is a breeding ground for next generation innovations across a diverse multitude of sections including computer science, energy, material science, education, IoT, cyber security, biotech, pharma and much more. Our innovations and technologies are available to be licensed to entrepreneurs, startups and corporate partners. You can browse our online database or contact us directly and we can perform a search on your interests and would gladly meet with you to learn more about your interests and needs. Many of the innovations and technologies developed at Pitt are primed for serving as the basis of a new startup company. In Fiscal 2017 alone, 29 companies spun out of Pitt based on Pitt research and student innovations. Our entrepreneurial teams often look for C-level management members to join their team, or you may have a desire to form a startup company based on one of our innovations yourself. As part of our commitment to entrepreneurship, we provide business mentors to many of our budding entrepreneurs and innovators. A business mentor provides insight and guidance to Pitt innovation teams as they are evaluating the commercial potential for their discoveries. Our innovation teams can benefit by learning from your firsthand experience at bringing a product to market or the success and failures of your own entrepreneurial ventures, as well as make important connections to the business world through your network. If you are a Pitt alum, consider joining the Panther Innovation Network, where you can choose to get involved in Pitt innovation and entrepreneurship opportunities in numerous ways. You can lend your expertise to help evaluate market potential of Pitt-developed technologies or share your knowledge and experience by speaking at one of our many entrepreneurship programs, or participate as a judge in an innovation competition.